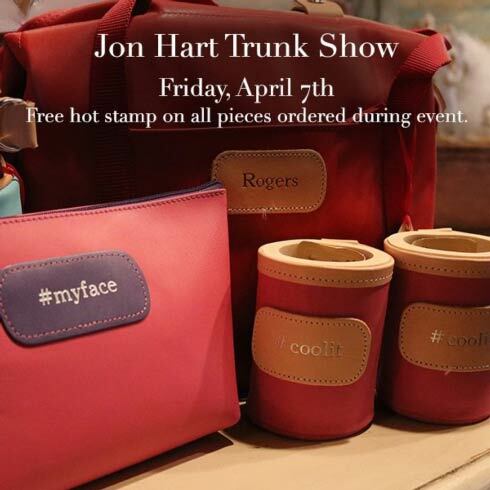 Come to our Jon Hart event to get your new items printed for free! This is the perfect occasion to start your holiday shopping! 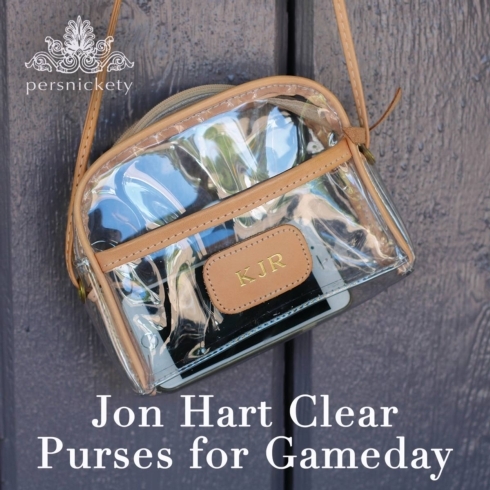 Mark your calendars - we will host a Jon Hart Trunk Show on Tuesday, October 24th. Stay tuned for details! We've got spirit! Yes we do! 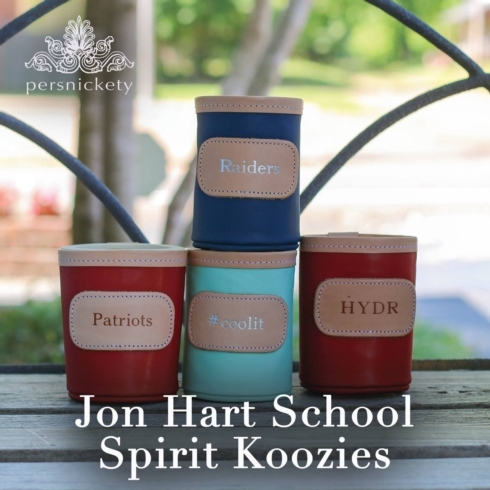 Make sure your grad is Game Day ready! Cool your jets! 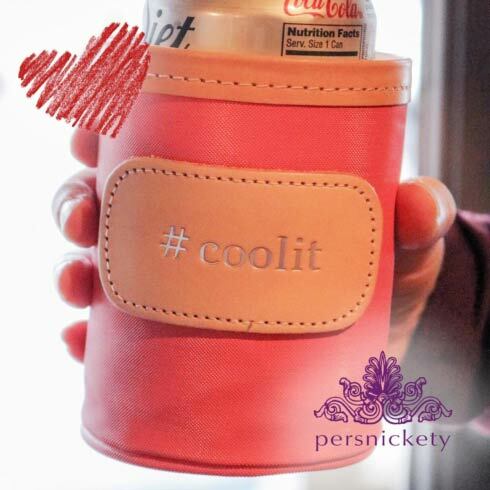 We have the perfect picks for Valentine's Day!